Licensed disaster restoration contractor with a passion to exceed expectations! Claims investigations require the ability to take complex matters and simplify them into manageable recommendations. ROOF911 USA understands your need to complete a claim investigation accurately and efficiently. Whether it’s damage caused by significant weather events such as wind, water, hail, snow, or tornadoes, Roof911's analysis will be timely, precise and complete to expedite the claim adjustment process. 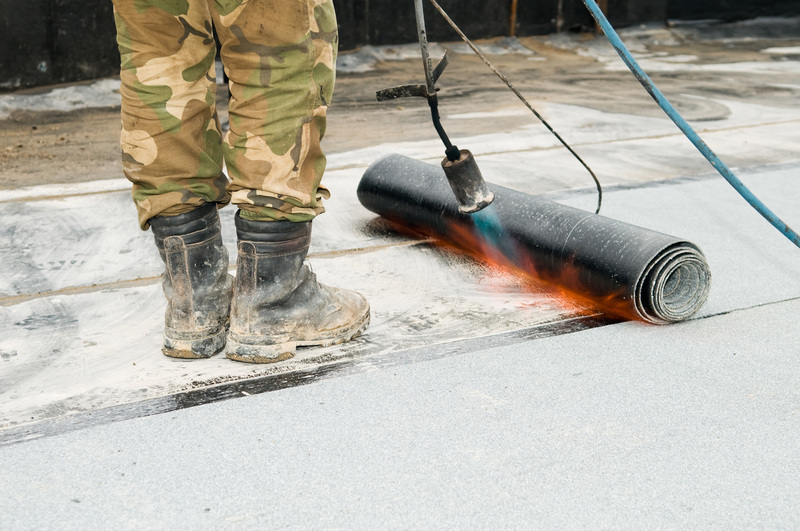 ROOF911’s engineering services extend beyond the forensic building investigations phase into the remediation and repair phase of large loss claims. Roof911's forensic building consultants and engineers have decades of experience in building damage assessment, roof consulting, rehabilitation design, construction management and project oversight to ensure the loss is restored in a timely and cost-effective manner without sacrificing quality. 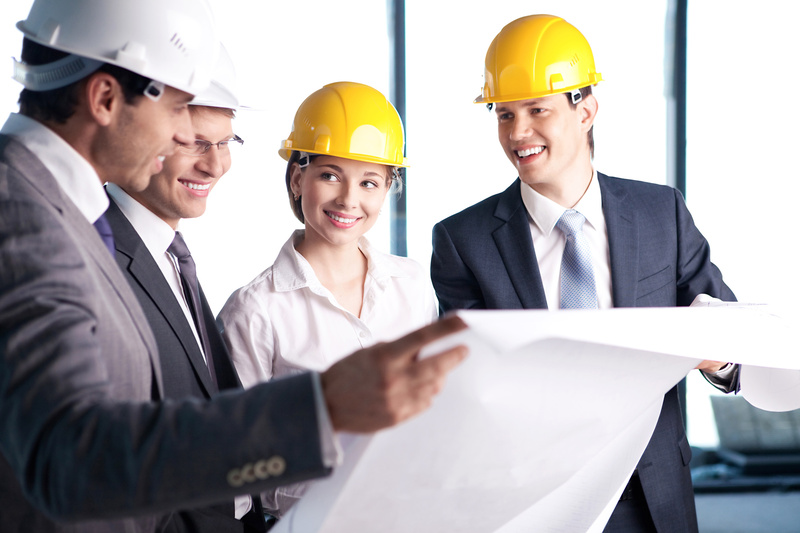 With a deep-rooted and in-depth understanding of building codes and constructability, ROOF911 Engineering Division provide practical solutions and a recipe for success!